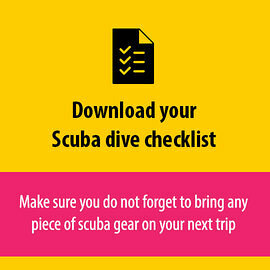 We picked 5 dive sites you should explore when diving in Sharm El Sheikh. From wreck and reefs to good old night dives. Sharm El Sheik offers it all!